Guest blogger, Brian Proffitt Veterinarian at Goshen Animal Clinic, discusses car safety for pets. Recently, I, Brian Proffitt, attended the state traffic school at the Middletown location. My attendance was due to a speeding ticket I received nearly a year ago. Unlike what I heard from most of my fellow classmates, I did deserve this ticket, and I did pay my debt to society. Related: Should Your Pet Be Restrained While Riding in a Vehicle? While listening to my instructor go over the many statistics of Kentucky drivers, including the number of crashes and their causes, I began thinking of how we transport our pets. I would say that nearly all of my animal patients are brought to the clinic in a car or truck. They are put in the front or back seat unrestrained while the driver and any other human passenger takes a seat and then proceeds to use a seat belt for safety reasons. The instructor went on to say how passengers not using seat belts become deadly flying objects within the car when a crash occurs. The person flies forward hitting the windshield then whiplashes backward again. An unrestrained dog or cat in the front or back seat of a car will sustain deadly or life threatening injuries in a crash. Your precious pet may become a missile within the car, therefore injuring your four-legged best friend or both of you. You can take steps to prevent this from happening. First, all cats and toy breed dogs should be in a carrier during transportation. Place a blanket in the carrier for comfort and cushioning. The carrier can then be strapped in by placing the seat belt through the handle of the carrier and latching the seat belt securely. Second, all larger breed dogs should use a car seat harness. These are placed around the pets chest. The back of the harness has an apparatus to connect it to the seat belt. These give the dog enough latitude to be comfortable but will keep them safe in a car crash. Look for these products online or at local pet supply stores. 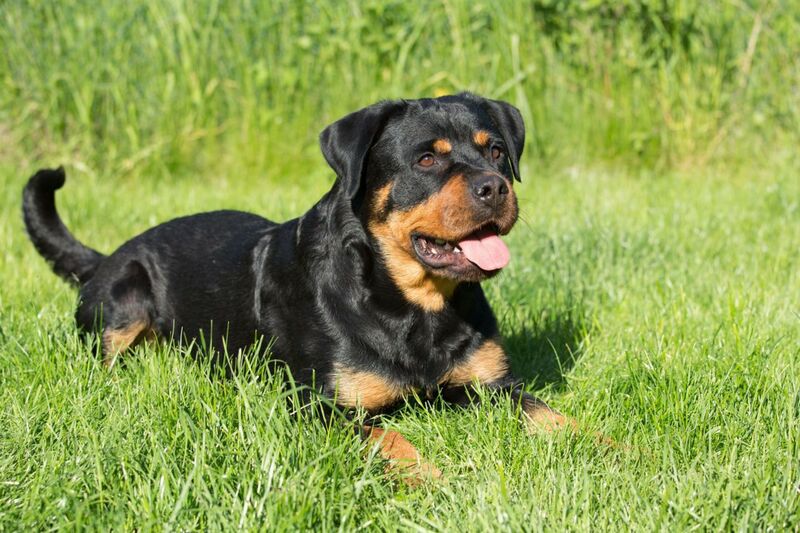 Related: Kentucky Dog Bite Series: What Causes Dogs To Be Aggressive? We all want our families to be safe and protected while riding in a car. Do not forget to protect the safety of your furry family members, too. I travel a lot with my dog and sometimes I have not choice but to take it with me in the car. From experience I know that dogs can dristract you while you are driving. Thanks for the interesting and valuable article!